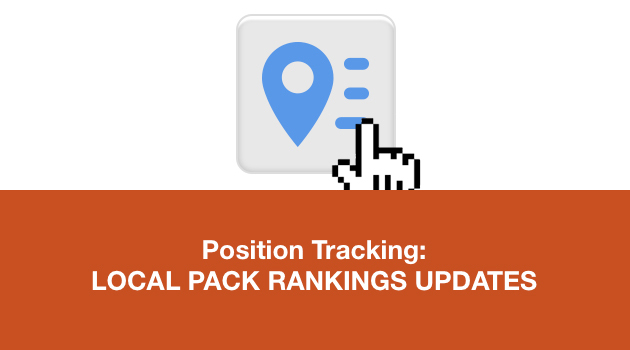 A few months back we introduced the Local Pack Rankings icon and its corresponding filtering options for the Position Tracking tool. Now we are adding this data to CSV/Xls exports, PDF reports and APIs. Below is a detailed description of how those changes will be mirrored accordingly. Local map pack positions in a PDF report will be displayed the same way they are in the Position Tracking tool's interface - with the same small location icon. For more information on API requests, visit the SEMrush API Intelligence portal here. Whoomp, there it is! 12 Million Keywords!